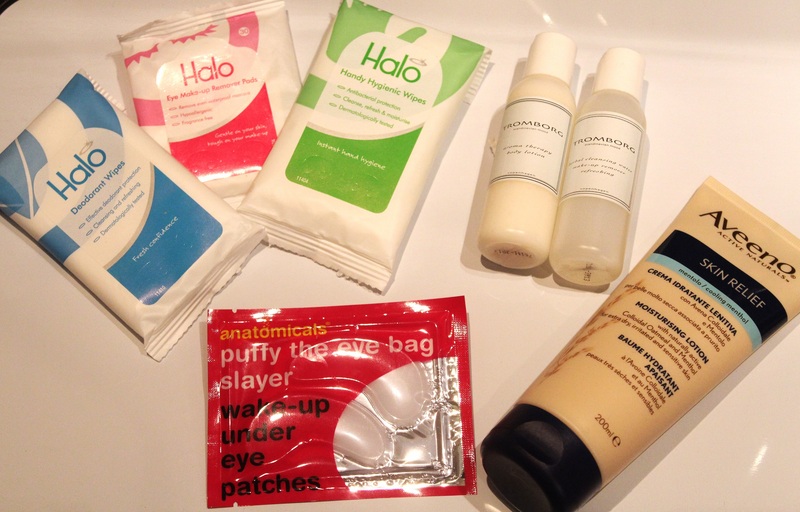 The Halo range is perfect for hot summer days, my top picks from the range are the Handy Hygenic wipes (ideal for when you’re picnicing in the park), the Eye Make-up Remover Pads and Deodorant Wipes (an on-the-go essential especially if you have a hot date after work). 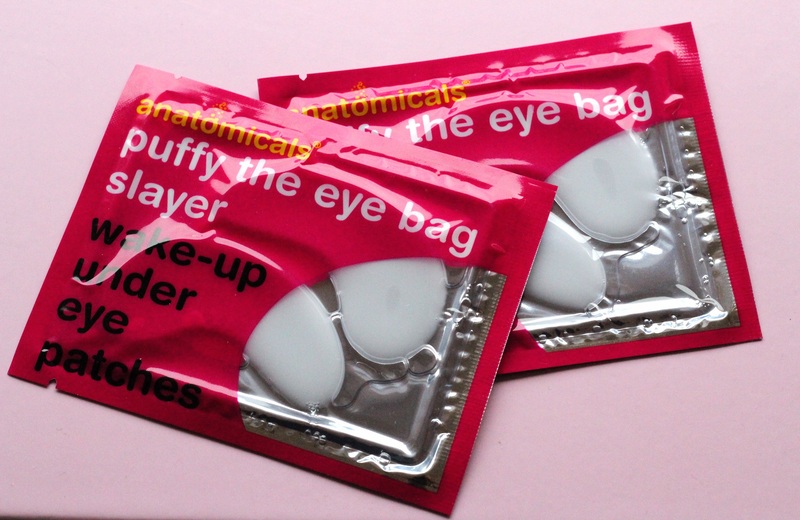 The Eye Make-Up Remover Pads are perfectly moist and therefore so easy and quick to rid yourself of make-up. 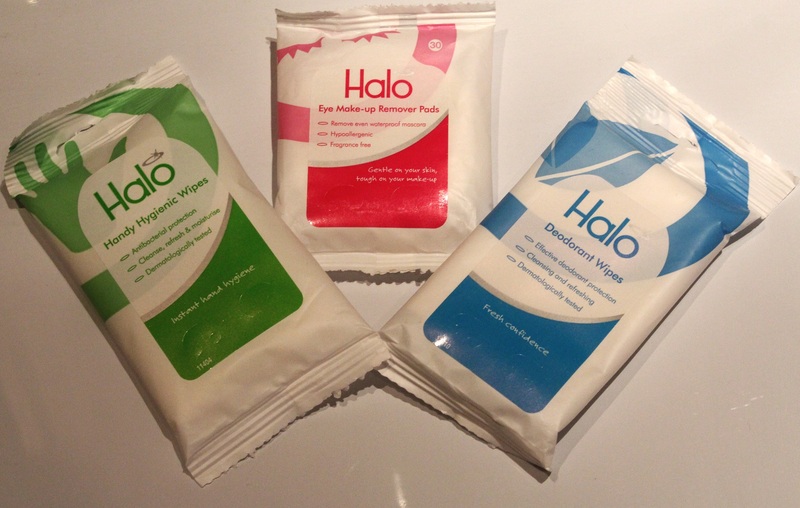 All wipes are available online at halowipes.co.uk for just 99p apart from the make-up remover pads for £1.99. 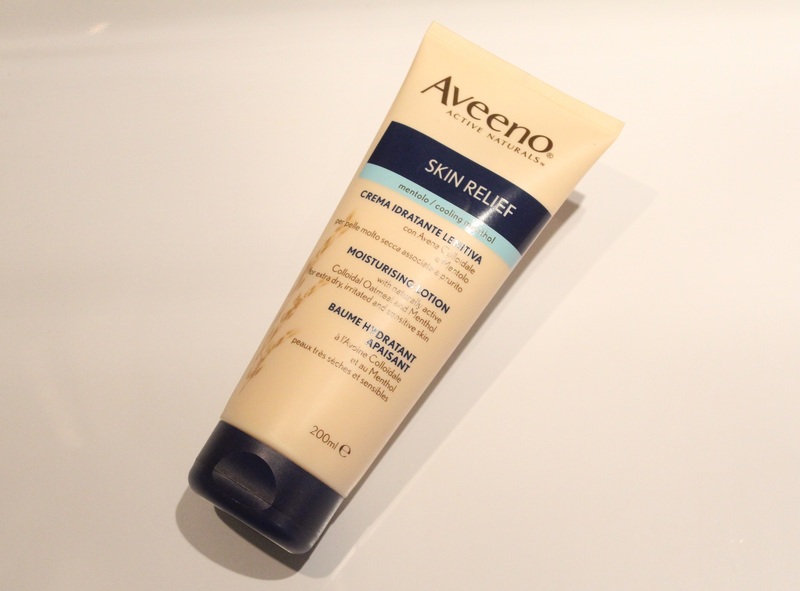 This silky smooth lotion helps to hydrate and soothe dry sun kissed skin. I recently got sunburnt on holiday and the cooling Menthol in this moisturiser really helped to relieve the itchy side effects. Available for £5.49 at Boots. Tromborg Aromatherapy Body Lotion and Herbal Cleansing Water Tromborg is a Scandinavian brand that launched with a bang in the UK at the end of last year. The natural based formula of both products ensure they are light, refreshing and non greasy. The makeup remover (£28 from Debenhams) is gentle on eyes and removes make up in a soothing way. The milky body lotion (£80 for 200ml from Debenhams) contains numerous essential oils and has a zingy ginger scent. I seem to always have puffy eyes during the summer months as I suffer badly from hayfever and I know I’m not alone. These patches are super moist and stick perfectly, so you can carry on with all your household tasks, try to remember you are wearing them though to avoid scaring people on the street. 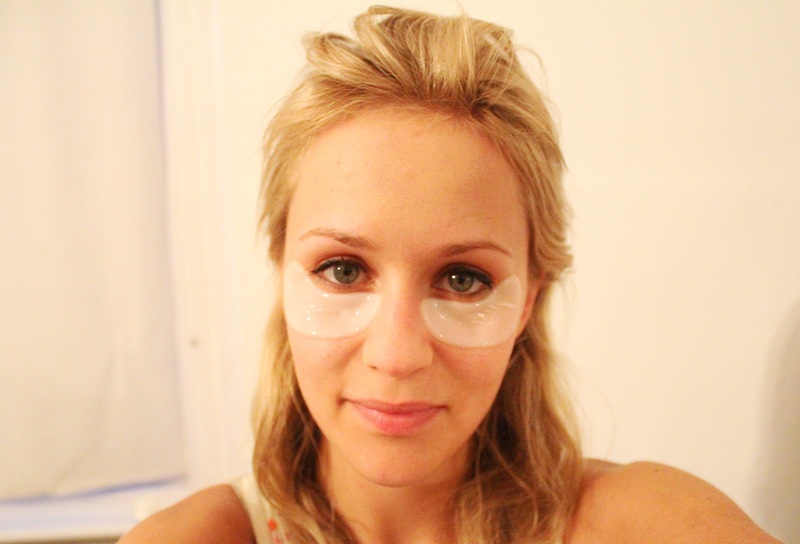 After using these little beauts my eyes feel tighter and refreshed. Available for £6 at ASOS. Puffy eyes?! What puffy eyes?! What have been your June beauty favourites?